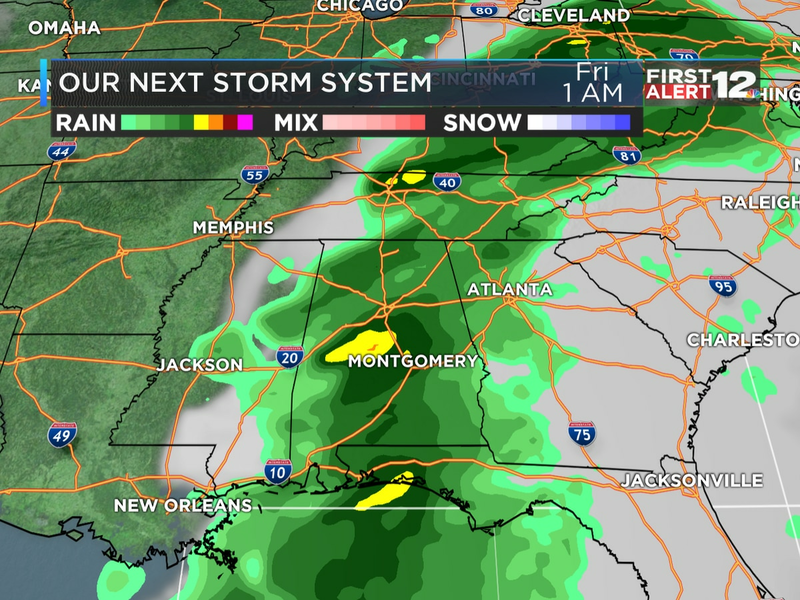 First Alert: Rain diminishes overnight, some fog? 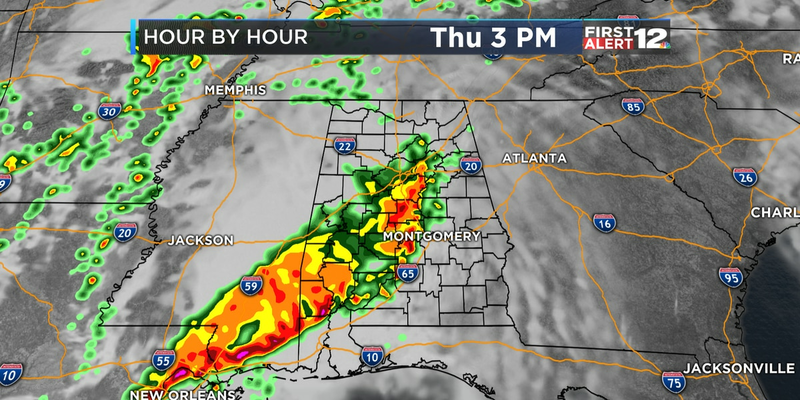 MONTGOMERY, AL (WSFA) - Clusters of rain will slowly fade away this evening; the overnight will feature only a few widely scattered showers. Fog will develop in spots, and it could be thick enough to slow you down early Wednesday. Hit and miss showers will already be our guests early tomorrow, and the coverage of rain will increase dramatically by late morning and early afternoon. While a few spots could manage to dodge the rain, the majority of us will see some wet weather Wednesday and Thursday. Drier, hotter weather returns by the weekend, with afternoon temperatures soaring back into the neighborhood of 90 degrees. Summer. Just. Won’t. End. Copyright 2018 WSFA. All rights reserved.